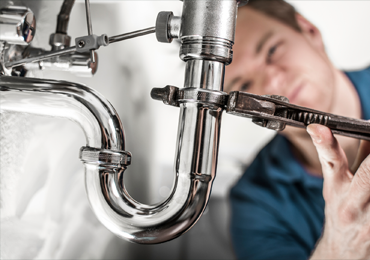 Our efficient team can provide quality plumbing repairs and central heating services across Nottinghamshire and surrounding areas. We are a Nottingham based Plumbing and Gas Heating company that operates throughout Nottingham and the surrounding areas. 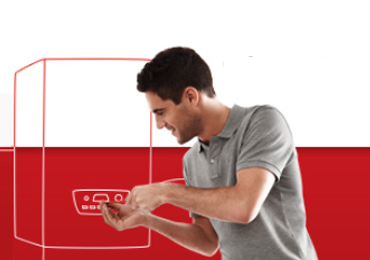 We are Gas Safe Registered and fully insured and experienced within the Plumbing and Heating industry. So you can be assured of the highest quality of service and workmanship from our professional and skilled tradesmen with an efficient and friendly service to ensure 100% customer satisfaction. Over the years we have gained an enviable reputation for honesty, customer satisfaction and value for money. We take on all types of jobs from domestic work to larger commercial and catering projects, all carried out to the highest standards, and at very competitive prices. 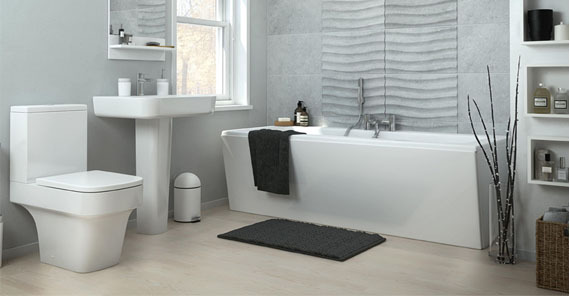 If you are looking for Plumbing or central heating services in your area, then Nottingham Gas and Plumbing are here to help! Whether you would like a free quotation or just need a reliable gas engineer to carry out an installation, upgrade your boiler, or to fix a leak, please contact us for more details. Unlike most Nottingham plumbers and gas engineers we provide up-front fixed pricing for plumbing, heating and blocked drains. It's complete peace of mind! We offer boiler servicing, which is vital for ensuring that your boiler is regularly maintained and operating safely and effectively. It is a great way to catch any problems early, saving you the time and expense of large-scale repairs further down the line. 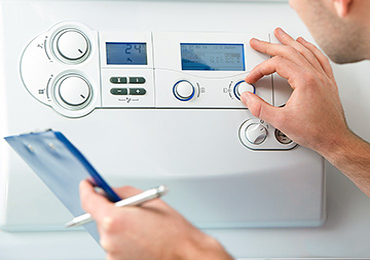 If you are experiencing a problem with your boiler, or if it has completely broken down, the boiler installation and maintenance service we offer includes a comprehensive range of boiler repairs. 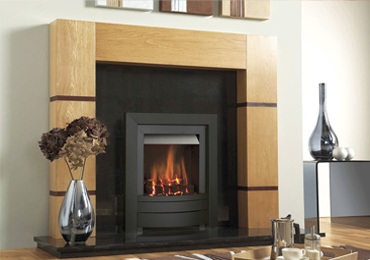 We take great pride in our gas fire installations to ensure that our customers are satisfied with their new gas fire and fireplace and that their homes are treated with care whilst working in them. 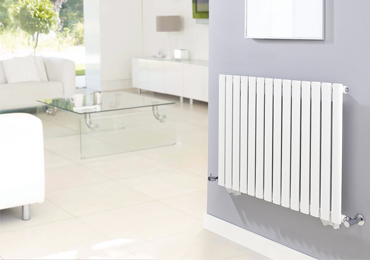 we specialise in the flawless installation of a variety of energy efficient central heating systems. Each installation is unique, according to the chosen system and the home.On average an installation will take between 1 and 4 days. 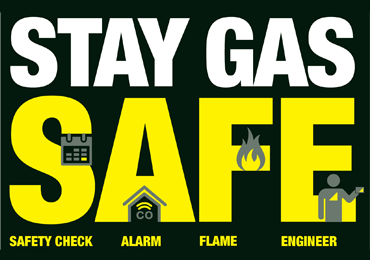 We provide gas safety checks in homes and commercial buildings to ensure that all of the gas appliances are safe to use; it is a legal requirement for any landlords to have any gas appliances in rented properties tested by a Gas Safe Engineer every 12 months for safety. 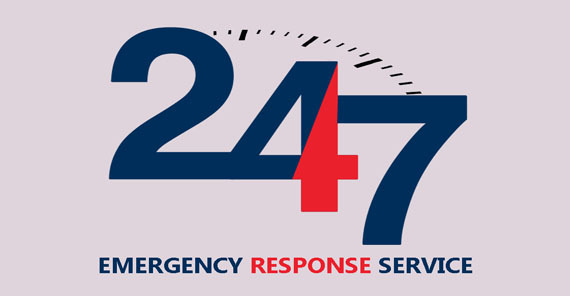 When you phone our 24 hour emergency call out service, our helpful staff will deal with your enquiry quickly and efficiently. An engineer can often be with you within the hour; alternatively a booking will be made to suit your time schedule. 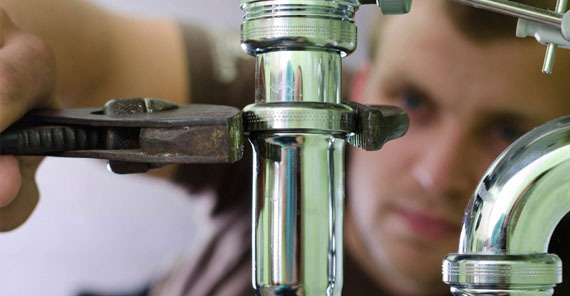 We are a specialised heating, plumbing and water management company who offer a wide range of services within the domestic and commercial sectors throughout the Nottinghamshire area. We pledge to provide the highest quality service at competitive rates. We offer FREE call outs, Free estimates, Free Quotes and Free guarantee with every job we undertake. We only employ QUALIFIED ENGINEERS who are all highly experienced and fully insured and competent enough to tackle even the most toughest job. FAST RESPONSE in an emergency we will get to you within an hour at the latest, last month over 91% of all emergencies where attended too on time and within an hour. 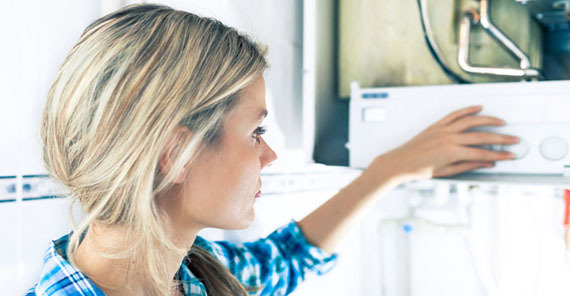 Specialists in 24 Hour Emergency Plumbing in Nottingham we also provide Boiler Service and Repair, Gas Appliance Servicing and Central Heating Installations.